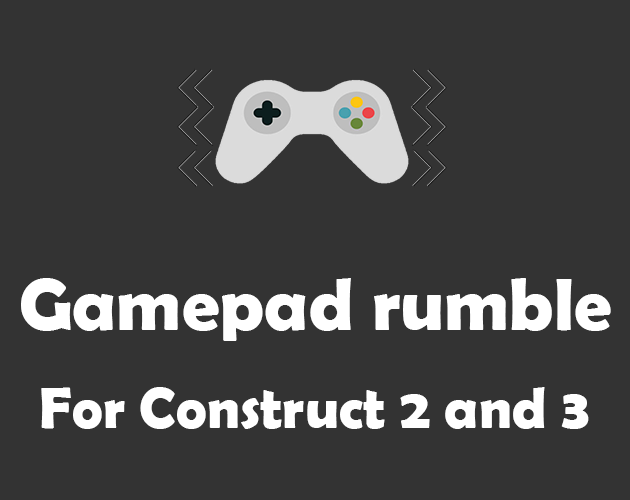 This plugin allow you to make your gamepad rumble through the browser! Please keep in mind that this is very experimental! A big thanks to @André for helping me test the plugin!